Despite the security establishment’s assessment that the incident was a traffic accident, Roizen’s relatives from Emmanuel remain convinced that the nicident was a terrorist attack. 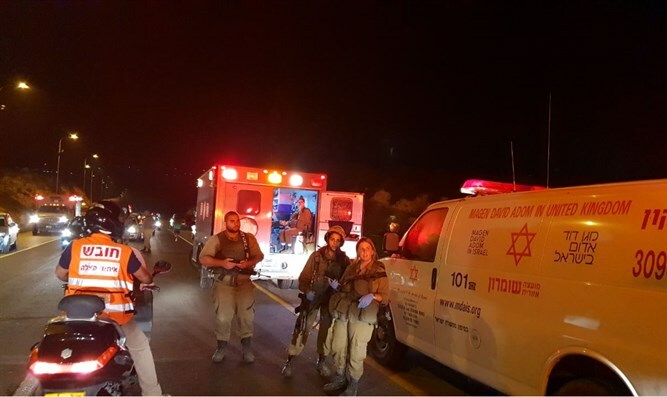 Samaria Regional Council head Yossi Dagan said authorities had failed to properly secure the junction at which Roizen was killed. “The writing was on the wall,” Dagan said, adding that four months ago he had asked the Civil Administration and the Transportation Ministry to arrange the junction. “We are sorry that the family of Hava and the residents of Samaria have to pay the price for this, and we demand that we change the approach on this issue and arrange the junction so that such disasters can be prevented in the future,” Dagan added.